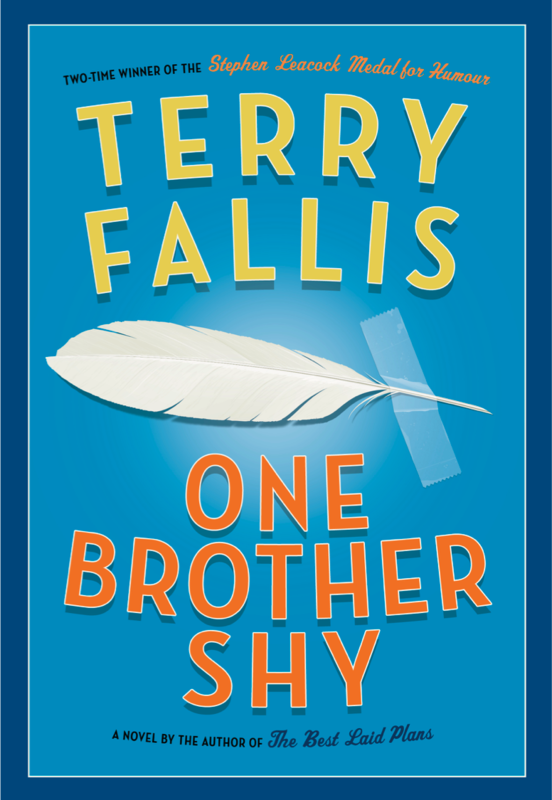 One Brother Shy is another wonderful example of the great gift of Terry Fallis: To make us laugh just enough we don’t realize we’re also learning. My only complaint with his novels is that he can’t write them as quickly as I can devour them. Steve Patterson, host of CBC Radio’s The Debaters and author of The Book of Letters I Didn’t Know Where to Send.